Church, Sarah. "Academy of Music/Académie de musique". The Canadian Encyclopedia, 15 December 2013, Historica Canada. 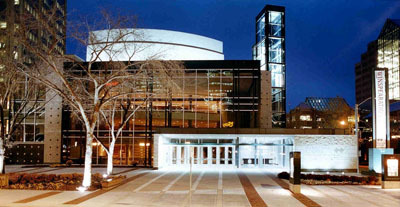 https://www.thecanadianencyclopedia.ca/en/article/academy-of-musicacademie-de-musique-emc. Accessed 21 April 2019. Opened in 1875, the 2100-seat Academy of Music in Montreal was located on the east side of Victoria St, north of Ste-Catherine St. It was demolished in 1910 to allow the expansion of the Goodwin department store (which later became Eaton's). Calixa Lavallée directed performances of Gounod's Jeanne d'Arc there in 1877. Emma Albani and her troupe presented the operas La Traviata and Lucia di Lammermoor in 1890 and Lohengrin and Les Huguenots in 1892. The premiere of Victor Herbert's Cyrano de Bergerac was presented there 11 Sep 1899. 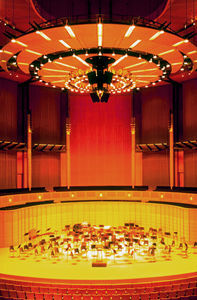 The Montreal Symphony Orchestra under J.-J. Goulet performed at the Academy 1903-10. The Académie de musique de Québec was constructed in 1852 and opened the following year. 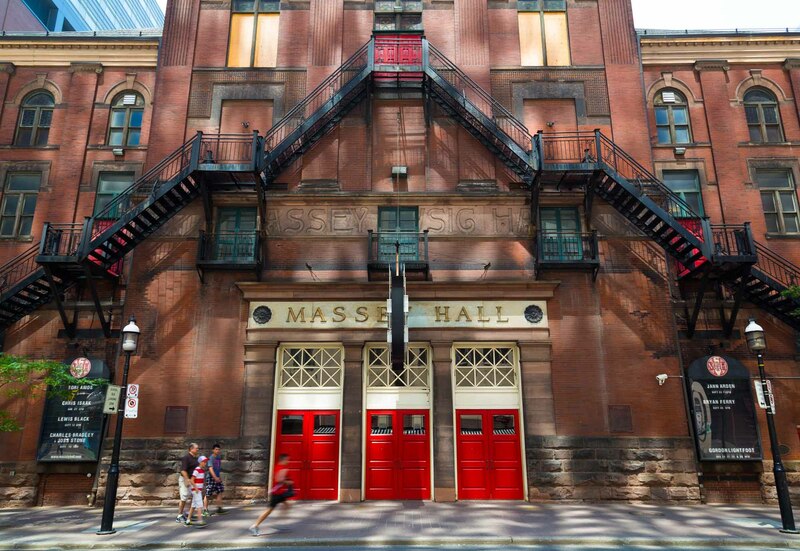 Built according to Charles Baillargé's plans, the theatre was located on St-Louis St and was considered one of the most beautiful halls in North America. All the major musical events of the old capital were held there until 1900, when the theatre was destroyed by fire. Emma Albani appeared there before capacity audiences 1 and 5 Feb 1889. The Academy of Music in Halifax opened in 1877 and served as the centre of Nova Scotia's theatre and concert life for over 50 years. Built with the financial support of prominent citizens, it had a capacity of 1250. The opening concert was given by the Philharmonic Union under C.H. Porter, with soloists from Boston. Local and visiting artists (eg, the Boston Symphony Orchestra, the Westminster Choir, Emma Albani) appeared at the Academy in concerts and in light operas - The Mikado in 1887, Martha in 1896, and others. In the days following the great harbour explosion of 1917 the Academy functioned as a centre for relief organization, meal distribution, and morale boosting. The theatre was renamed the Majestic in 1918 and in 1929 was demolished to make way for the Capitol movie theatre.